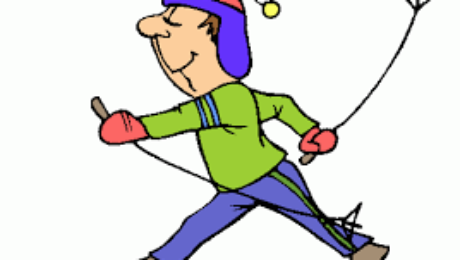 Kendall County Special Olympics Winter Games 2016 Date and Time: Sunday, January 10, 2016, 8:30am-3:30pm Address: Bartlett Golf Course -Oneida Ave, Bartlett Athlete Bus Time: Meeting at American Legion – Yorkville 6:15am – departure. Will return at approximately 4:00pm. Important Information: If there is not enough snow – the cross country skiing will be cancelled. 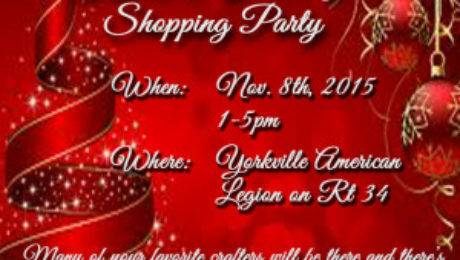 Celebrate Differences is hosting a Holiday Party on Dec 5th, 2015 from 2-4pm at Aurora University, University Banquet Hall, 1410 Marseillaise Place, Aurora, IL. 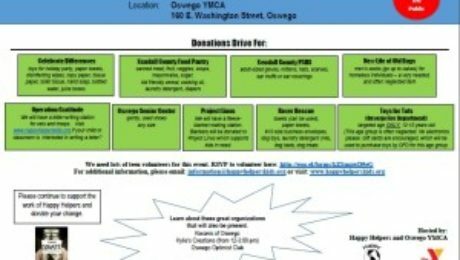 Click on picture to “read more” and click again to see more clearly. 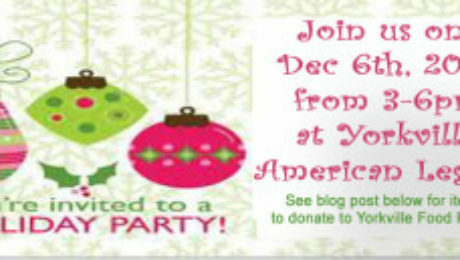 Please RSVP by clicking here. 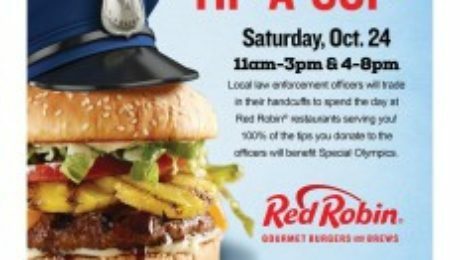 Join us at Red Robin on Saturday, October 24th form 11-3 or 4-8, for Tip-A-Cop to benefit Special Olympics. 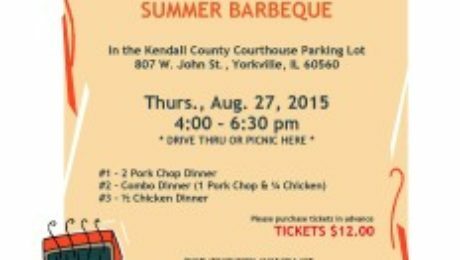 Check out this event from Happy Helpers!